Just by touching the display, you can drag and place the poem you are working with over a photo to find the most effective and aesthetically pleasing composition. 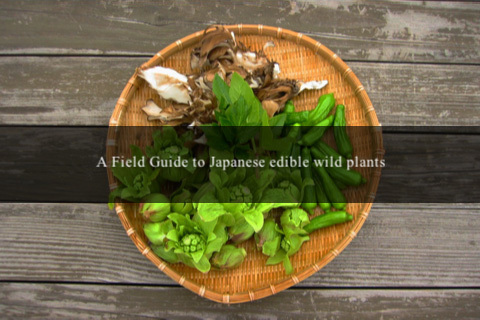 For ease of use, a layout grid appears only when you are dragging. 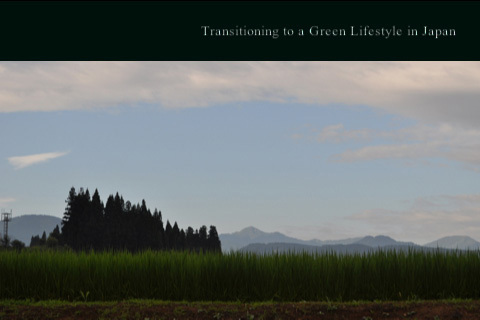 With the freedom of writing up to 5 lines, whether you feel moved to compose a three-lined haiku or senryu, or something even shorter, in one or two lines, you can do so easily while looking at the chosen image. 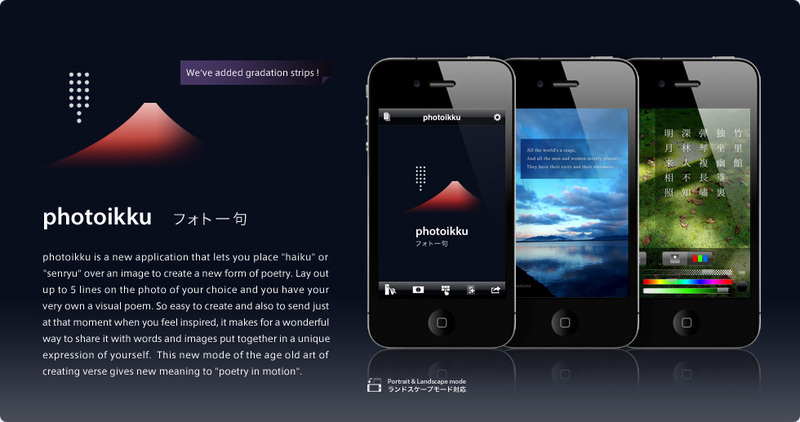 Just by touching the “done” button you can save your composition on the spot, at the moment of inspiration on your photoikku notepad. -It will set off your writing when you place IROGAMI, a dash of color, in just right spot. -You can choose the transparency or size, as well as from an endless array of colors, to find just the right accent. The freedom to lay out vertical or horizontal writing.Choose from four type styles, Mincho, Gothic or either with a shadow effect. Make it just the right size by simply moving the sliding bar. Select from any color, the one that goes best with your picture's background. Not only can you use photos taken with your iPhone, you can select any photo from your iPhoto albums that have been added to your “Photos”. 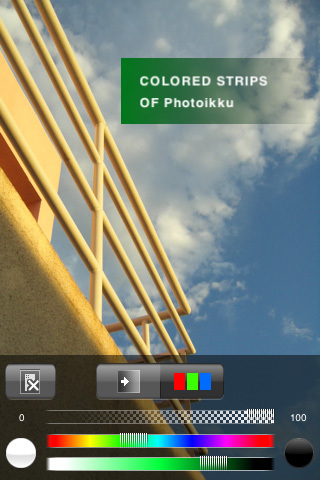 photoikku also lets you take photos in the same way that you can with your iPhone’s camera function. And the data can also be stored in “Photos”. 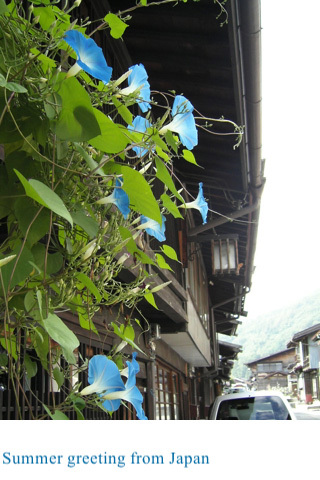 ※The size of photos are sometimes reduced when sent by iTunes to an iPhone. 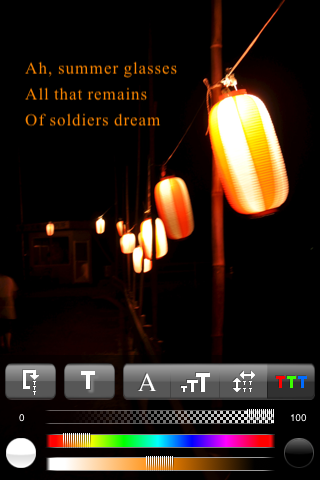 Poems can be saved to Camera Roll, e-mailed or uploaded to your Twitter page with Twitpic. Share that moment on facebook! -Easy to upload onto facebook. 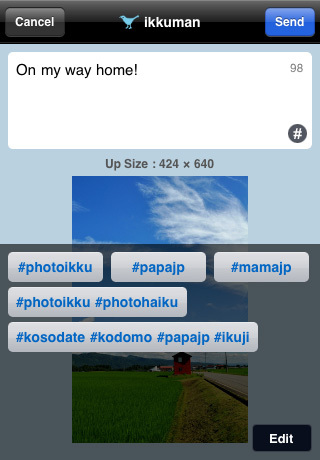 -Easy to upload on multiple albums. Share that moment on Twitter! -Easy to upload onto Twitter. -Easy to organize and sort on multiple accounts. -Up to 5 hashtags can be added. So easy and fun to try out, even without a picture. 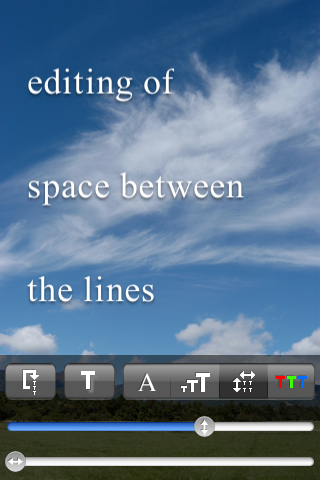 Just enter your writing, either horizontally or vertically, and lay it out over photoikku’s basic background, in your choice of white or very dark blue for a striking composition. 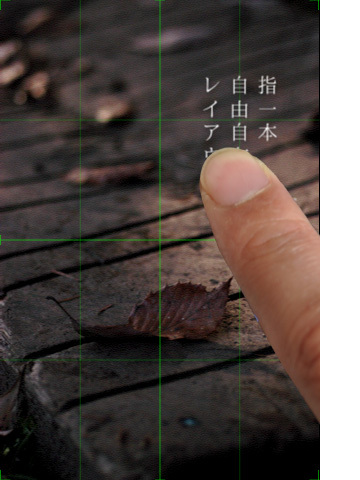 As an option to creating on the spot, you can also jot down special thoughts and save them on the ikku notepad to edit and add to a photo at a later time. You can save up to 100 compositions on the notepad. Ver1.9 2017.11.12 - Supported for iOS11. - Supported display for iPhone X.
Ver1.8 2014.12.20 - Supported for iOS8. - Supported Retina display for iPhone 6 & iPhone 6Plus. Ver1.7.2 2013.10.30 - Supported for iOS 7.0.3. Ver1.7.1 2013.09.23 - Added a font. Ver1.7.0 2013.09.19 -Supported for iOS7. Ver1.6.1 2012.09.21 Supported for iOS6. Ver1.6.0 2012.06.08 - Supported a japanese "Hannari Mincho" fonts. Ver1.5.0 2011.12.22 - Share on Facebook. Ver1.4.1 2011.03.16 - Fixed minor bug. Ver1.4.0 2011.03.11 - Added writing up to 5 lines. 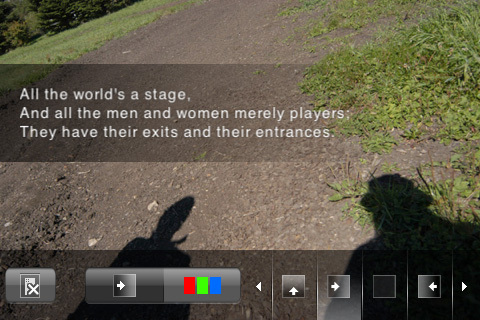 - Added choose the transparency of poem. - Added applying to gradiation a strip of color. - Added fixing a poem and a strip of color. - Requires iOS4.0 or later. 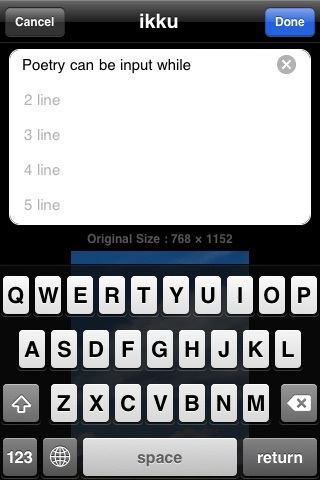 Ver1.3.1 2010.07.09 Supported Retina display for iPhone 4. Ver1.3.0 2010.06.30 Added function of colored paper. 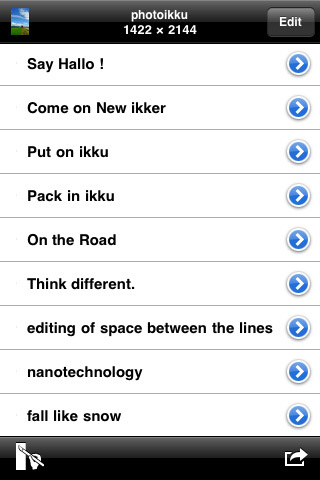 Ver1.2.0 2010.06.05 Choose from various sizes of memory to save your poem in. Can now be uploaded to Twitter easily. 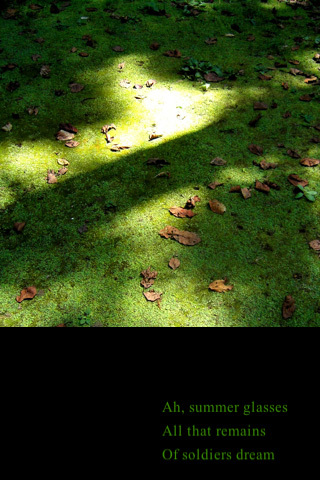 Write your poem while looking at your photo. The notepad has been expanded to save up to 365 poems. Ver1.1.1 2010.04.14 - Added a grid lines to clarify the four corners of photo. - Fixed an issue that was saved with a shadow, even plain text style is selected. Ver1.1 2010.03.25 - New text style editing-panel. - Adjust between the lines. Ver1.0.2 2010.03.02 - Added text size. - Fixed text position problem when using "Save Camera Roll". Ver1.0.1 2010.02.24 Minor adjustment of vertical writing. Running iOS 10 or later.